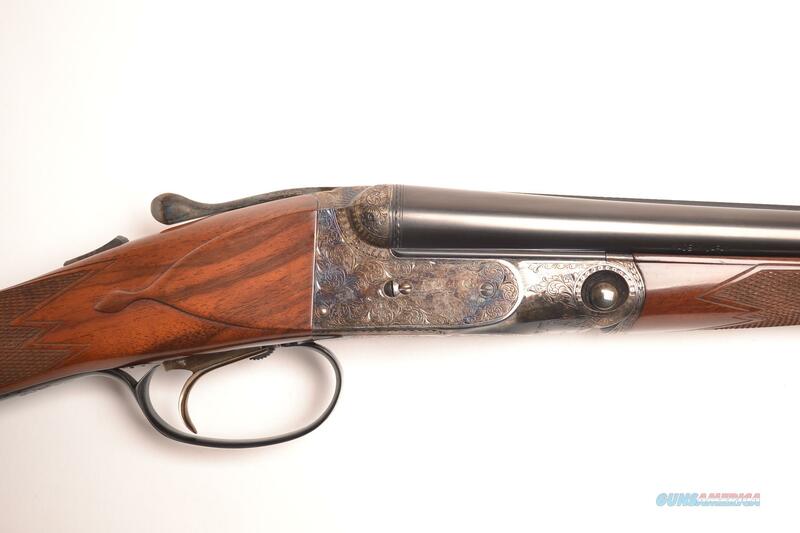 Description: Beautiful Parker DHE 28ga two barrel set, 28” mod/full & 26” mod/ic. Straight grip,single trigger, splinter forend. Excellent like new condition with minor if any handling wear.